UFC President Dana White announced at today’s press conference that the winner of Nate Marquardt vs. Chael Sonnen at UFC 109, will fight the winner of Anderson Silva vs. Vitor Belfort for the UFC Middleweight Title. Marquardt said that was the first he had heard the news, so he was happy. Marquardt vs. Sonnen will fight in the co-main event this Saturday night, Feb. 6, at the Mandalay Bay Events Center in LasVegas, Nev.
Silva will fight Belfort, in an attempt to defend his middleweight title for the seventh time on April 10, at UFC 112 in Abu Dhabi. 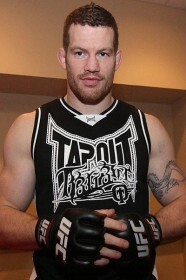 If Marquardt defeats Sonnen, it will be his second shot at the middleweight strap. 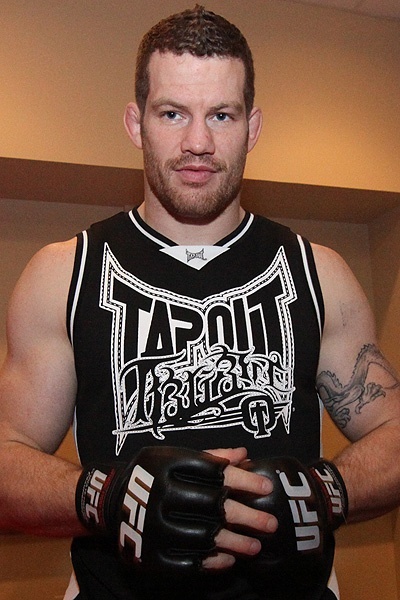 He originally fought Anderson Silva at UFC 73 in July 2007, but was finished via TKO in just under the five minute mark. Asashoryu retired from sumo, could MMA be next?